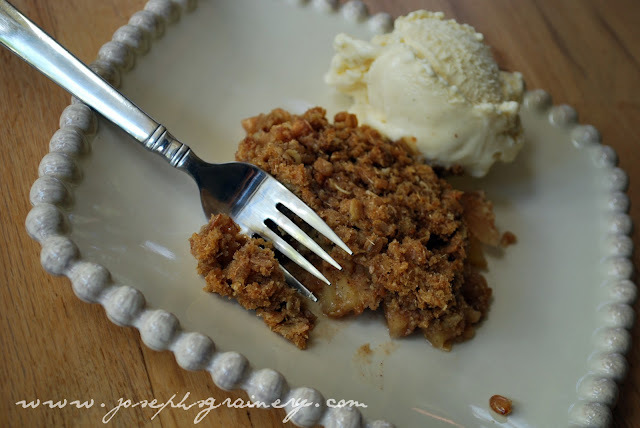 A delightfully yummy way to use the bounty of your apple tree. Place the sliced apples in a 9x13 inch pan. Mix the white sugar, 1 tablespoon flour and cinnamon together, and sprinkle over apples. Pour the apple cider (or water) evenly over all. 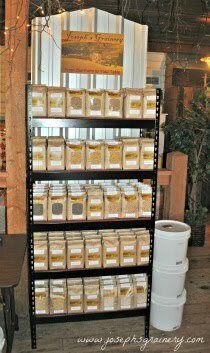 Combine the oats, 1 cup barley flour, brown sugar, baking powder, baking soda and melted butter together. Crumble evenly over the apple mixture. Is your mouth watering yet? 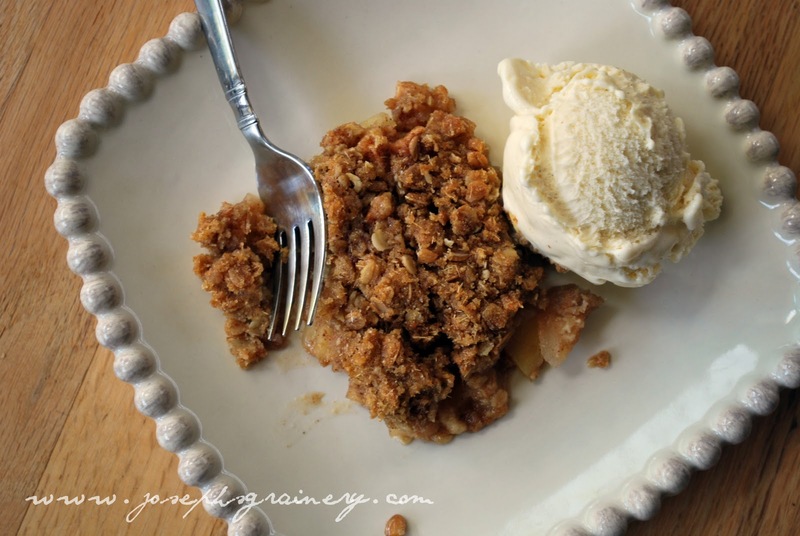 You've gotta try this Apple Crisp made with Barley Flour!